CAFF has developed several Resolutions of Cooperation to guide the development of partnerships with key organizations. CAFF and APECS signed a Resolution of Cooperation in 2009 to encourage participation in CAFF activities for those in their early- to mid-career. 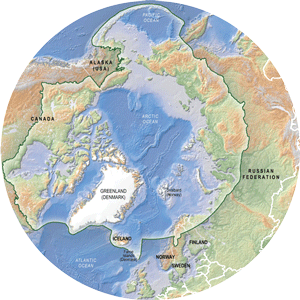 CAFF and the CBD signed a Resolution of Cooperation in 2010 to enhance the presence of Arctic biodiversity in international biodiversity conservation fora and to support information sharing. CAFF and the CMS signed a Resolution of Cooperation in 2013 to encourage information sharing to assist in the conservation of wild terrestrial, aquatic and avian species that migrate across jurisdictional boundaries and to assist cooperation with non-Arctic countries on these issues.